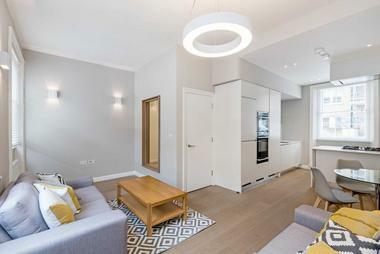 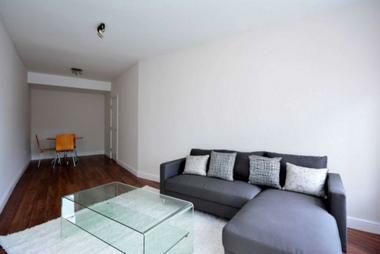 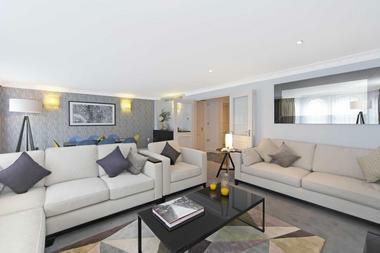 A recently refurbished two bedroom apartment set on the first floor (with lift) of this modern development near Warren Street tube station. 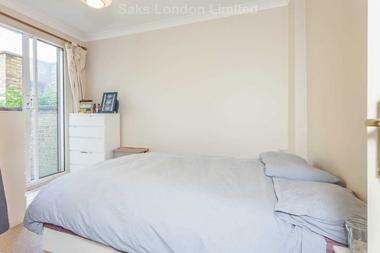 Comprising of a spacious reception room with wood flooring, a separate fitted kitchen, two good sized double bedrooms and two modern bathrooms. 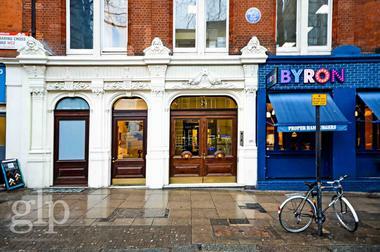 Located next to Warren Street tube station. 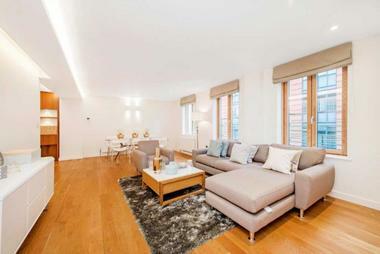 Warren Court is within easy reach of the amenities of the West End as well as the beautiful open spaces of Regent`s Park.